Machining, modifications, welding, tuning, manufacturing, reboring, honing, milling, lathe work, cylinder head profile, crank true and balance, exhaust design and manufacture are just some of the things we can offer you. 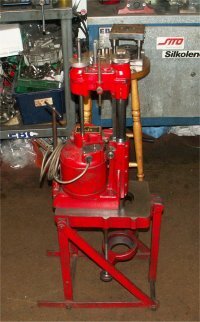 We offer all of this work on most two stroke motorcycles, as well as certain four stroke engines, exhaust, carburettors, one off builds. Crankshaft rebuilds The crank is the heart beat of any engine, we always advise the crank is checked, repaired and up rated. 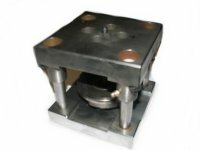 All our work is carried out using wire eroded jigs and other specialist tooling. 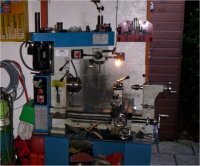 We offer work on all single cylinder two stroke crankshafts, most twin crankshafts such as TZ, TZR, RD, LC, RGV, KRIS etc. We also offer off the shelf crankshafts, see our parts page for details. On almost all metal types, steel, alloy, stainless etc. No job is too big or too small, contact us to discuss your requirements.